How To Take Care Of Your Sparkling Marble Floors? 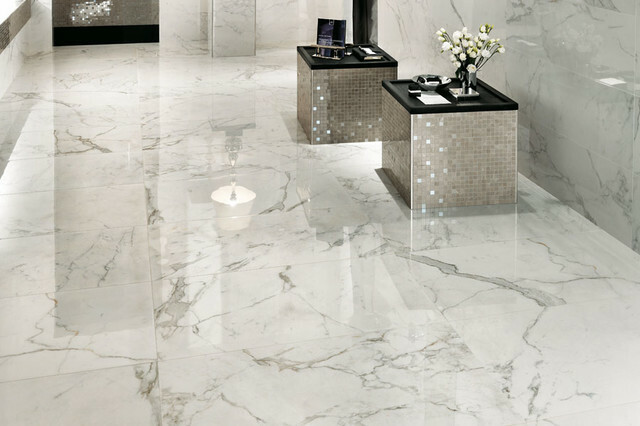 Spotless white or grained, marble is a sign of luxury that has been preferred by house owners over the centuries. The white tiles are selected for their aesthetic appeal and aristocratic look. When paired with the right décor, marble can make the house seem stunning and bright. Professional expertise is necessary for perfectly installing the stone tiles because these come as large slabs that have to be cut into smaller ones using electrical equipment. Proper measurement and deft handling are mandatory if you don’t want to renovate the floor. Purchase and installation of marbles are quite expensive so proper care should be taken to keep them shiny and clean. Marble is extremely strong and if maintained properly can last a lifetime. It is scratch proof and hardy, but accidental chipping can occur. Therefore, it is best to put a mat under ceramic and silver items kept on the floor. The flooring material offers a fresh look that increases with regular cleaning and wiping. Though moisture resistant, the floor needs to be cleaned up immediately after a spill. Prompt action can prevent the chances of permanent staining. Remember, marble is stain resistant but not stain proof. However, harsh cleaning agents like bleach, vinegar, ammonia, or bathroom cleaners should not be used on the stone because the surface is likely to get damaged. Marble is quarried in various parts of the world. As a result, numerous varieties are available in terms of texture, color, and design. The exquisite range of styles and colors make it possible to have a different pattern for every room in the house. Being a natural stone, marble, does not allow the growth of germs. It resists the accumulation of allergens like pollens and pet dander on the carpets. With marble flooring cleaning is almost effortless, so, you stand a good chance of preventing the entry of diseases and germs and keeping the house extra clean. White floor tiles need special care even if they are mopped and cleaned regularly. Sometimes they can appear a little dull but cleaning by experts can help to make them sparkle again. Professional cleaners have the right equipment to grind, clean, and polish your marble tile floors making them look as good as new. Sealing is especially important because it prevents the development of chips and cracks that can lead to the replacement of tiles. 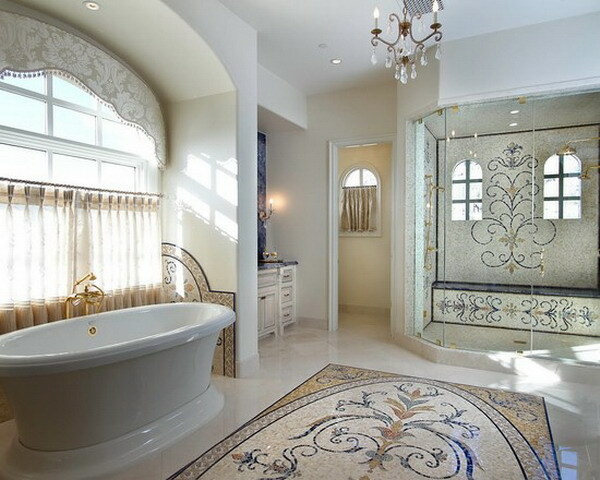 Marble floors can add value to your house and are a practical choice. Though expensive they can last a lifetime if properly maintained. Need help in selecting quality marble? Contact Flooring Town Group PH # 818-759-7030 or drop in a mail at info@flooringtowngroup.com.